Cloth wheels are most commonly used in conjunction with fine grit-flexible abrasive belts for finishing shaped or contoured parts. 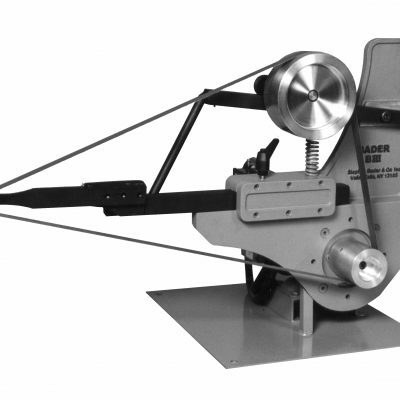 Cloth wheels are also a good choice for most fine grit work on a Bader Centerless machine. Please CONTACT US for a quote. 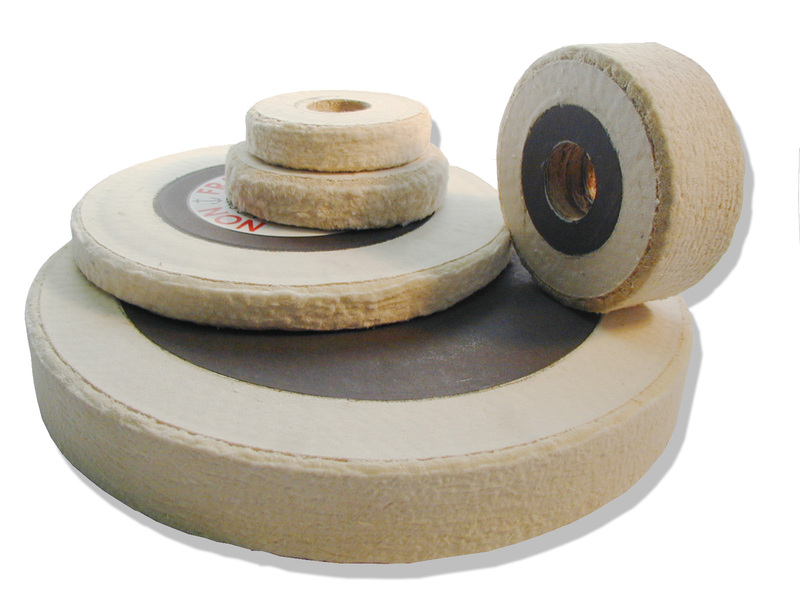 Cloth wheels are available in 4” to 18” OD and ½” to 6” wide. All standard cloth wheels come with a 1 ½” arbor hole that can be bushed to 1 ¼”. 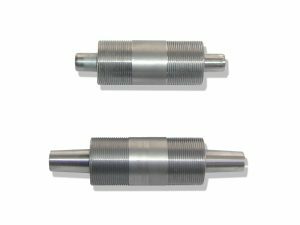 They require the appropriate hub and flanges to attach the wheel to the machine.